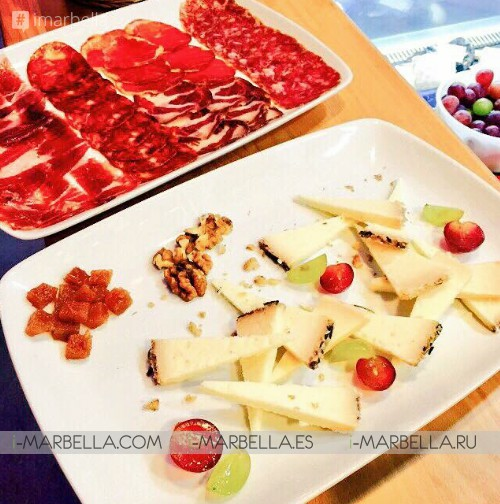 On the 24th of July 2015, Ambrosía opened its doors, being the only gourmet market on the Costa del Sol. 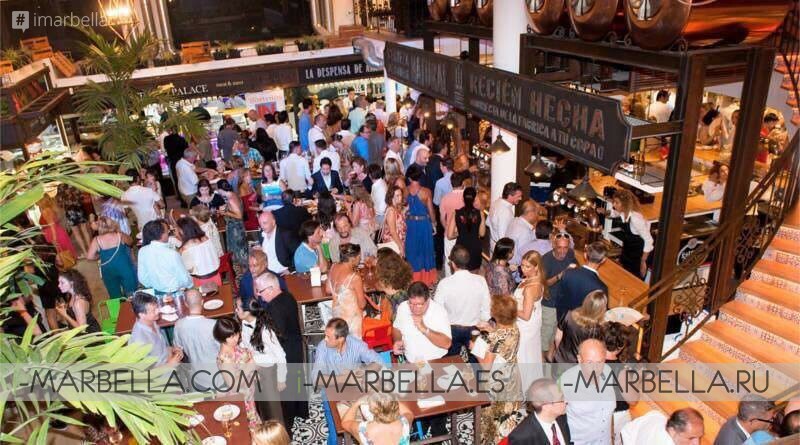 The opening took place with one clear objective: to become a reference point for Gourmet food in Spain. 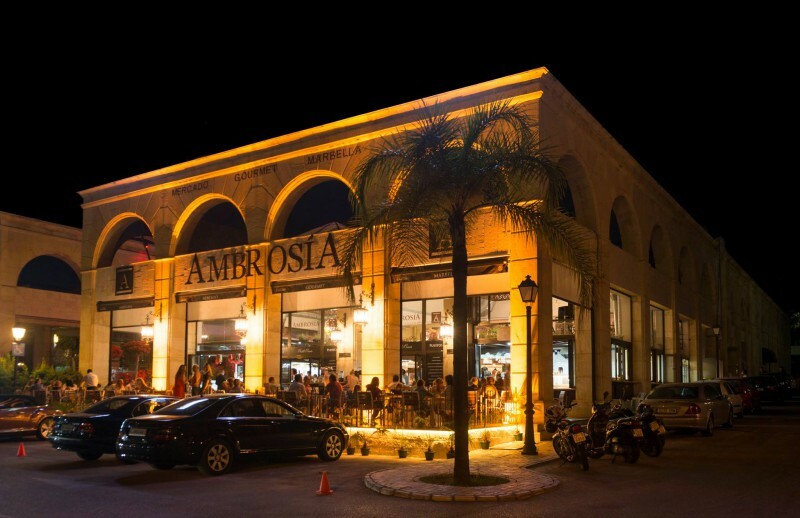 Ambrosia Gourmet Market presents 12 restaurants under one roof and live entertainment seven days a week! 1. CROQUETAS -- Croquettes are small culinary delights with a white sauce as its inner base covered in egg and breadcrumbs on the outside which, when fried, gains a crispy texture. 2. IN PASTA defends the excellence of Italian pasta. 3. 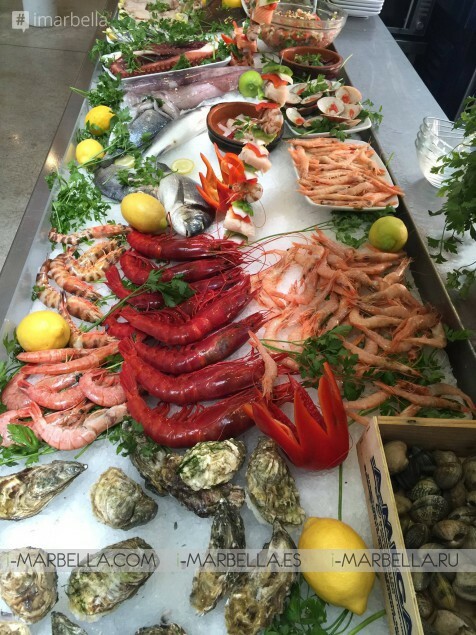 La Lonja -- Their varied menu, filled with rices, caseroles, and fritura malagueña (fried fish) also offers an ample range of seafood and selected products, such as caviar, angulas, oysters, king crab, and the finest lobster, all exclusive to Ambrosía. 4. 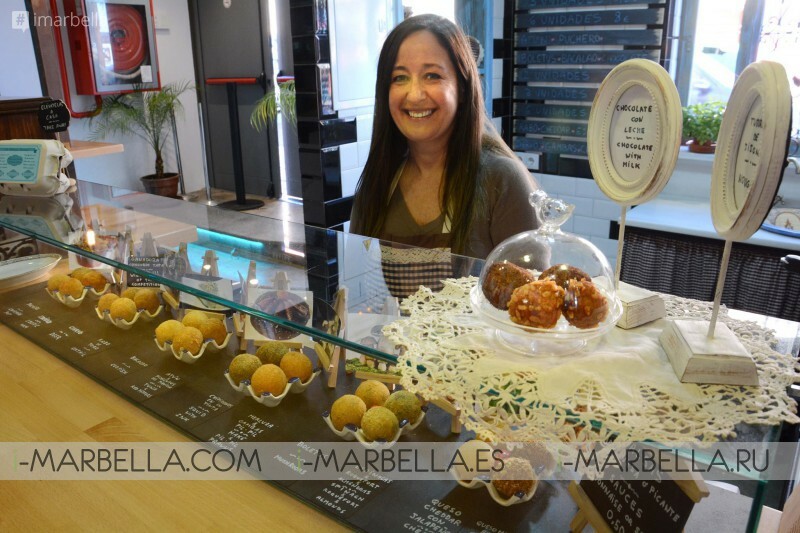 Ambrosía Cafe is the ideal stall for customers with a sweet-tooth. Milkshakes, sorbets, muffins, croissants, macaroons, ice creams, and cakes. 6. IBERI&CO -- On display, they offer customers other tasty specialties like chorizo, salchichón, and lomo de bellota… but a variety of cold meats from Iberian pork stand out for their uniqueness. They have more than 30 specially selected cheese labels are available. 7. Steak Palace have provided their very own palace where a wide range of high quality meat reigns over all. 10. The Wine Gallery -- The big signature names of Cava, Prosecco, Champagne, Sangría, Vermout, Brandy, Fine, Chamomile, Amontillado, white, red, rosé, or sweet wine all await the wine lovers in a climatised wine cellar that adheres to the best conservation conditions for each one. 11. Isan Thai/Sushi is the only place where you can find the best of Asian cuisine. Two gastronomic aspects work in this small paradise of exotic flavours. On the one hand, the most authentic and refreshing Sushi, and on the other hand, the flavourful and spicy dishes of Thai food. 14. Estrella Galicia Bodega - Beer lovers can find stall number fourteen's Estrella Galicia to be a sensorial journey where they can discover an authentic product in the market's very own brewery. 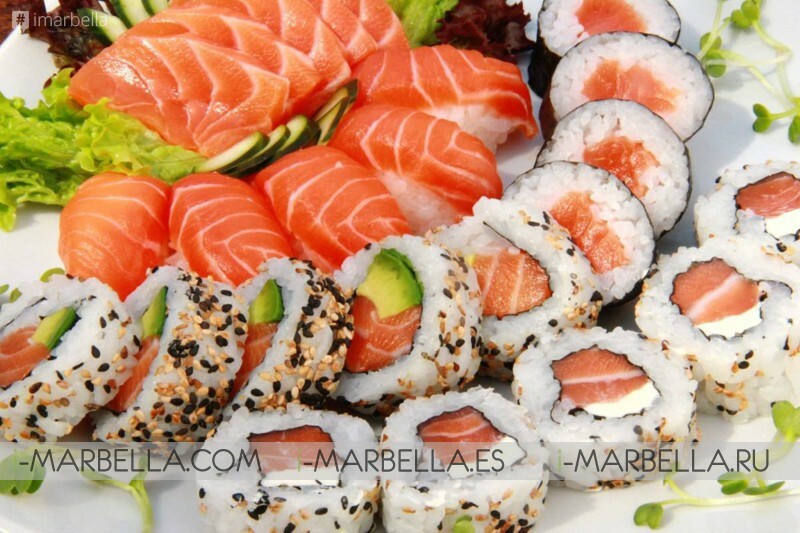 - Experiencing culinary, cultural, and social events in the glamorous and cosmopolitan setting of Puerto Banús, Marbella. The market is free to access for everyone, to ensure that all gastronomy enthusiasts are able to enjoy all the stalls have to offer, yet also train the inexperienced in the magical art of the palette. Additionally, there is a constantly supervised car park which is free, just to guarantee a more comfortable experience. 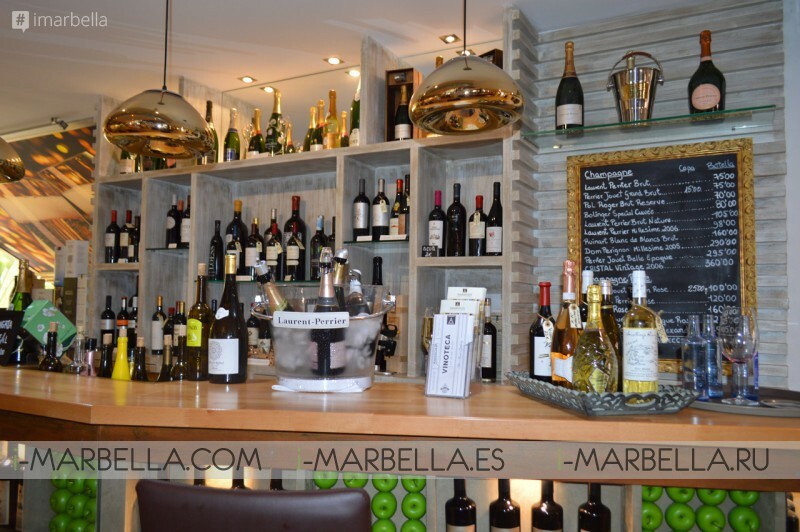 Ambrosía Gourmet Market Marbella is open from the morning to the evening without closing. Furthermore, the buying and sampling of food and drink is available 365 days a year. 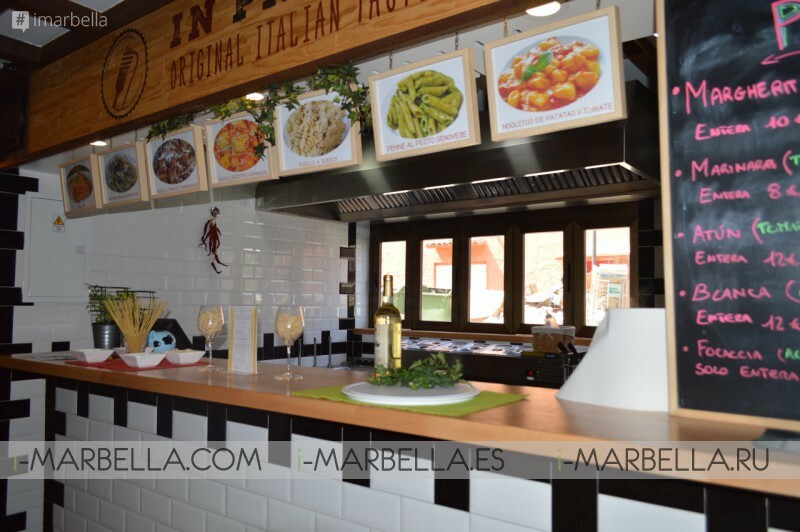 Both foreign and national visitors, eager to enjoy new gastronomic experiences will find that Ambrosía is the ideal place to have delicious food and drink with an ample budget.